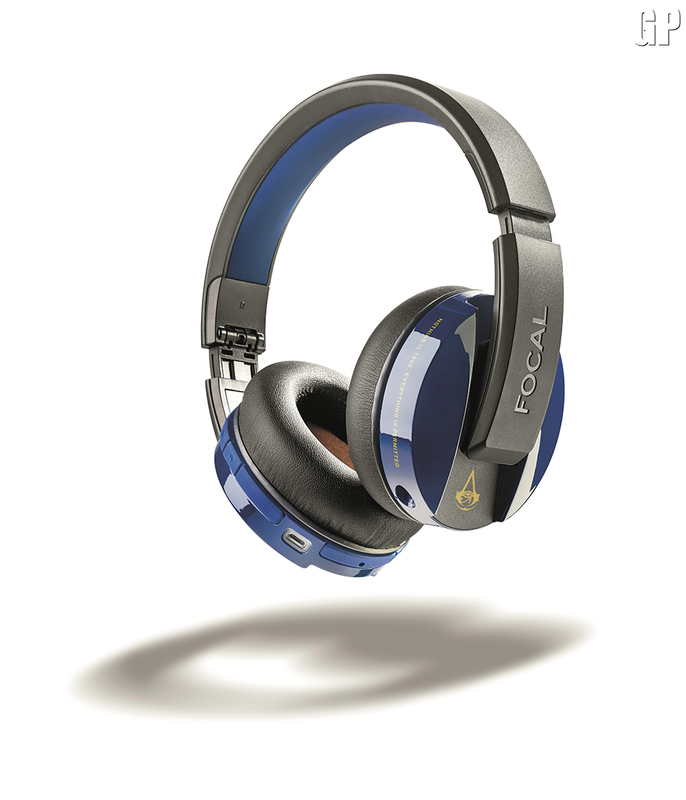 “September 27TH, 2017 – Today, Ubisoft® announced a new and long-term collaboration with Focal, a global leader in high fidelity products. 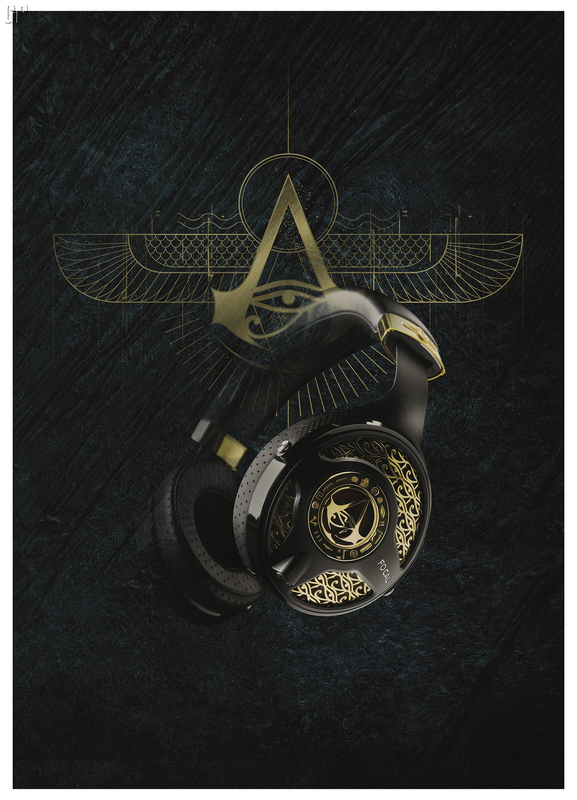 Focal’s Listen Wireless headphones customised for Assassin’s Creed Origins will sell exclusively on the Ubisoft Store. 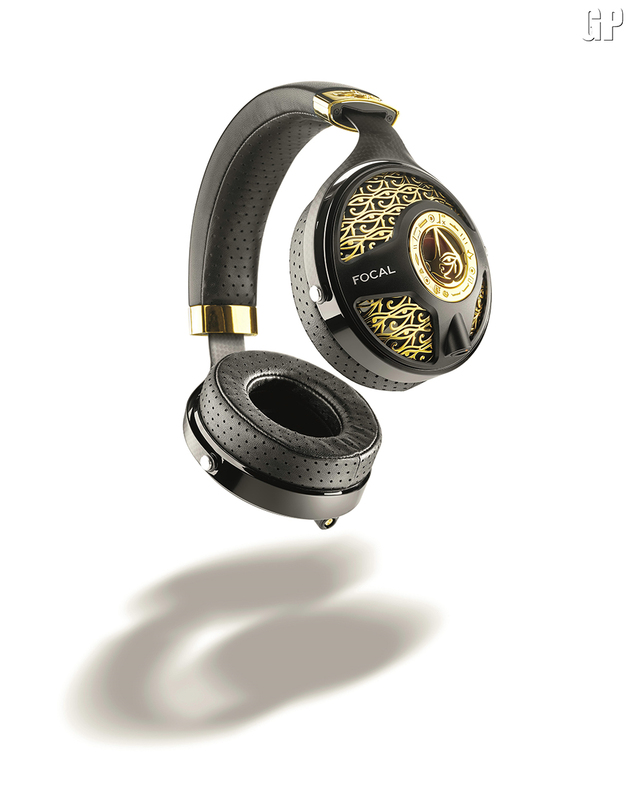 Additionally, renowned French jeweler Tournaire has crafted an extremely limited number of Focal’s Utopia headphones featuring yellow gold design elements. 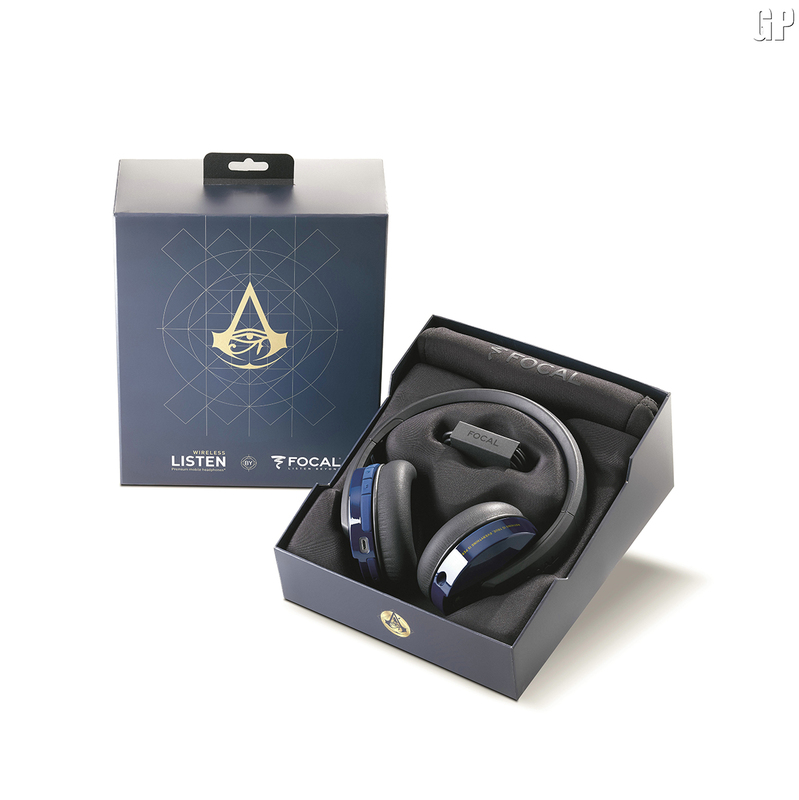 Equipped with Bluetooth® wireless technology, the Listen Wireless headphones offer Assassin’s Creed fans an exceptional product of French expertise with a sophisticated design. 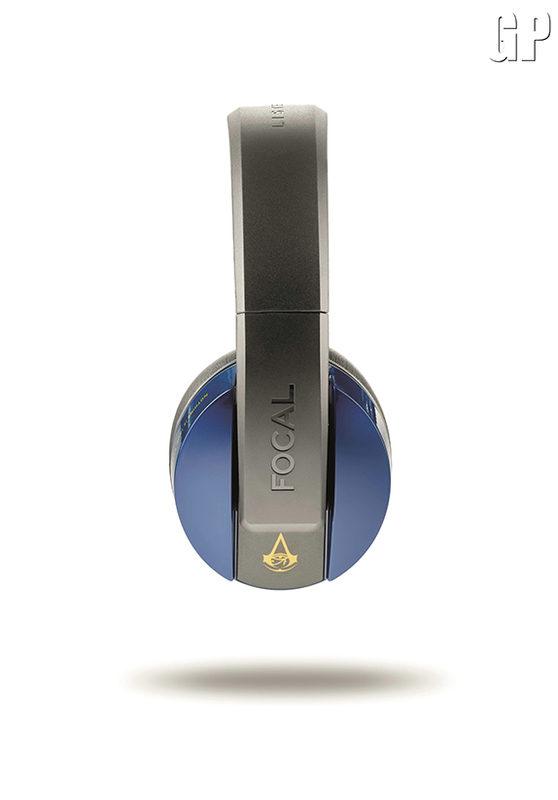 The quality of Focal headphones will let them enjoy high quality sound for up to 20 hours while immersing them into the huge world of Assassin’s Creed Origins. They are also equipped with a “clear voice capture” double microphone system for even greater clarity of speech and conversations. The design celebrates the upcoming launch of the new Assassin’s Creed game. Involving French jeweler Tournaire®, a synonym for excellence and uniqueness in jewelry, Focal have pushed the partnership on Assassin’s Creed even further. 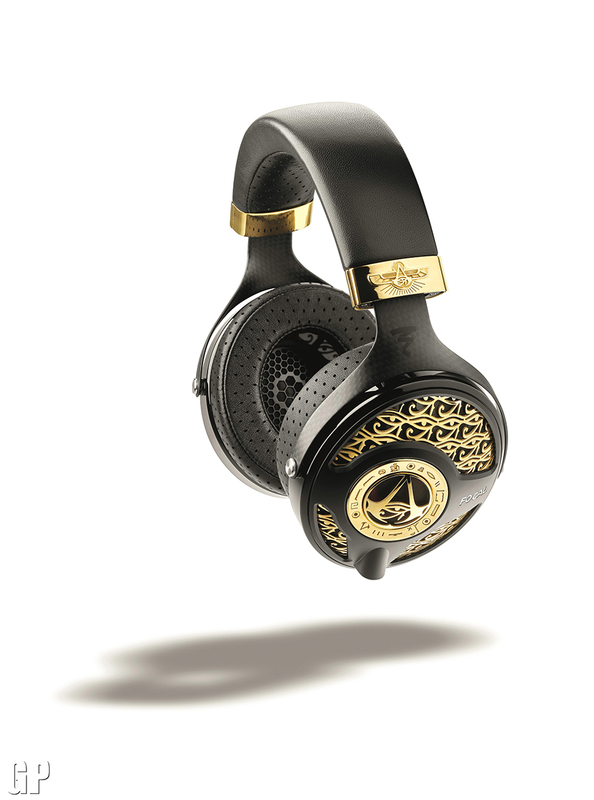 Tournaire® will release the numbered copies of a custom-designed, handcrafted headphones, Assassin’s Creed Origins Utopia by Tournaire®. A 3D artist, an art caster and a goldsmith worked together with the jeweler for several months in order to create this piece of art which features yellow gold design elements, which comes as a celebration of Ancient Egypt, the setting of Assassin’s Creed Origins. This incredible piece of art will include 18-carat gold elements. 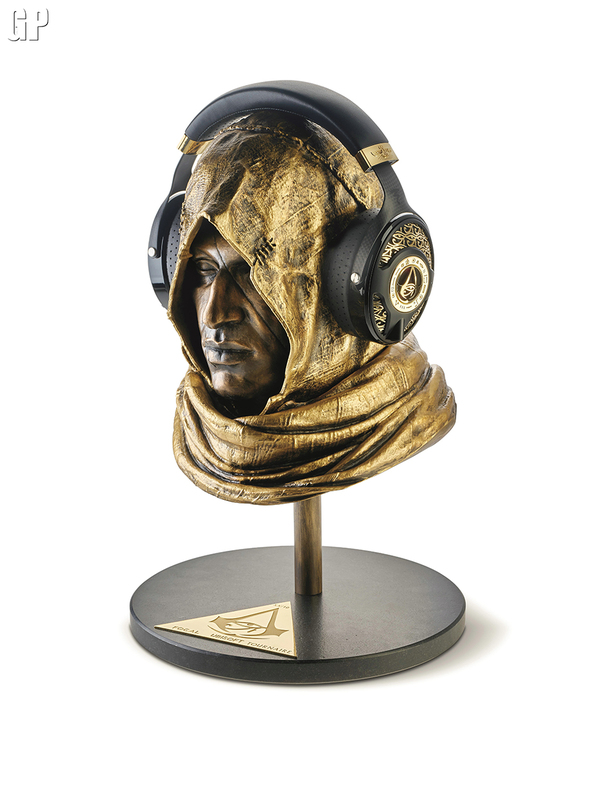 The headphones are displayed on a bronze head of Assassin’s Creed Origins’ protagonist, Bayek, also a limited edition, of 10 numbered pieces. Assassin’s Creed Origins Utopia by Tournaire® and mount are displayed on demand at Tournaire’s boutique in Paris (7 place Vendôme – Cour Vendôme, 75001 Paris). Since the very beginning and the very first Assassin’s Creed game, ten years ago, the Assassin’s Creed franchise has always been about epicness, history, mystery and beauty. Assassin’s Creed origins set the beginning of everything. The action takes place in Ancient Egypt, inviting players to explore the most mysterious place in history, during a crucial period that will shape the world and give rise to the Assassin’s Brotherhood. Plunged into a living, systemic and majestic open world, players will discover vibrant ecosystems, made of diverse and exotic landscapes that will provide them with infinite opportunities of pure exploration, adventures and challenges. 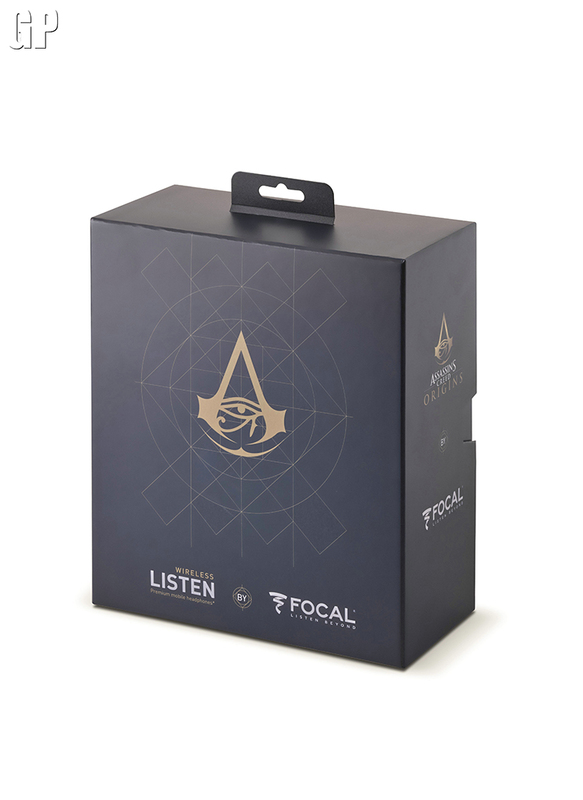 The Listen Wireless headphones, Assassin’s Creed Origins by Focal will be sold exclusively on the Ubisoft Store for a unit price of €249.